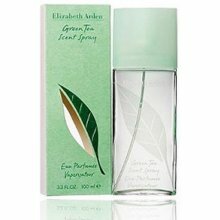 Green Tea is the name of the new Elizabeth Arden line, a name that aptly conveys the basic concept: aromatherapy, i.e. the stimulation of the body and the senses using green tea and other fine essences. 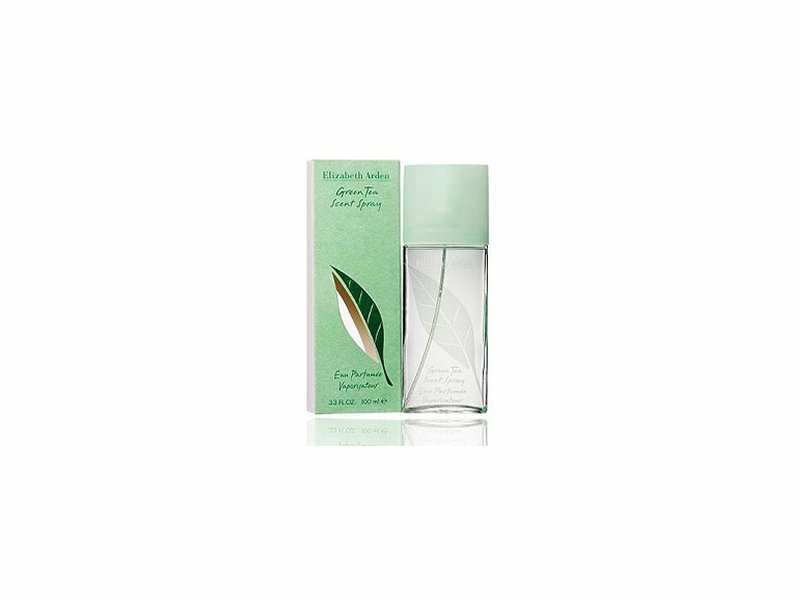 The perfume, called Green Tea Scent Spray, is crisp and light, sparkly and invigorating, and can be applied all over the body. Green Tea is more like a scent than a complex olfactive composition. Simple citrus accords characterize this perfume, which leave a pleasant lasting freshness on the surface of the skin. The presence of rhubarb and celery seeds adds an exotic note.